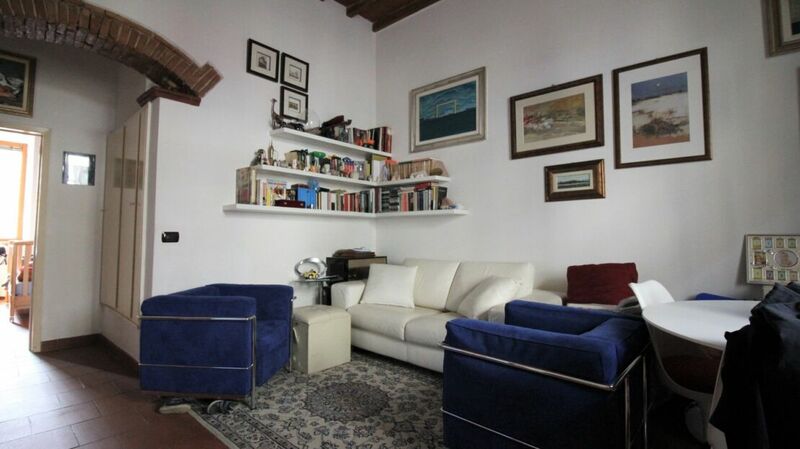 Nice apartment for sale near Via Orcagna located in a pleasant building of the late nineteenth century. It is a bright apartment, completely renovated, consisting of: living room, a large double bedroom, kitchen and a bathroom with a window, for an internal surface of 60 square meters. 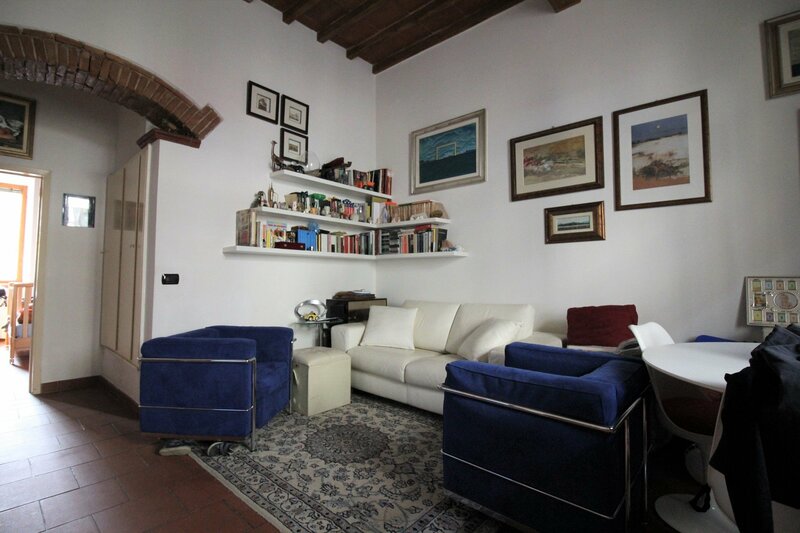 The property includes a pleasant outdoor area of 30 square meters which is accessed from the kitchen. The house is equipped with central heating, double glazed windows and armored door. Ideal as a residence, excellent as a real estate investment. Low condominium expenses.